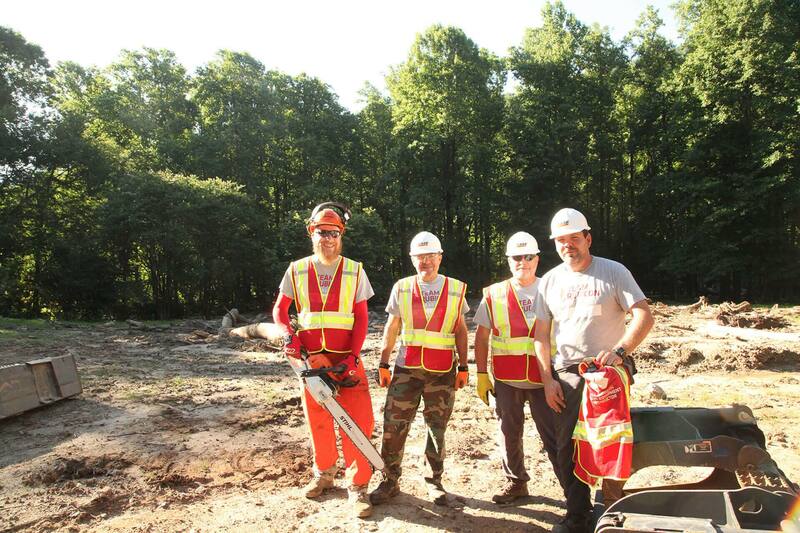 Members of Team Rubicon worked with equipment provided by Hills Machinery to clear yards of mud and debris after major rainfall earlier this year in Polk County, North Carolina. 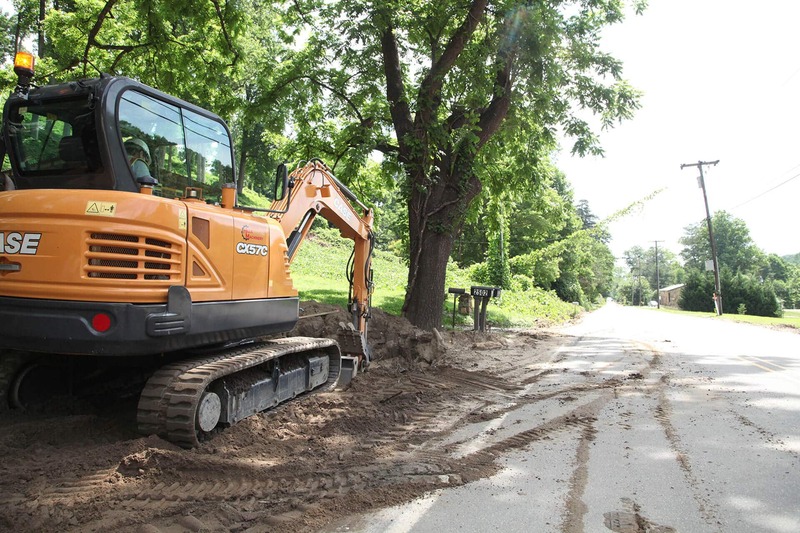 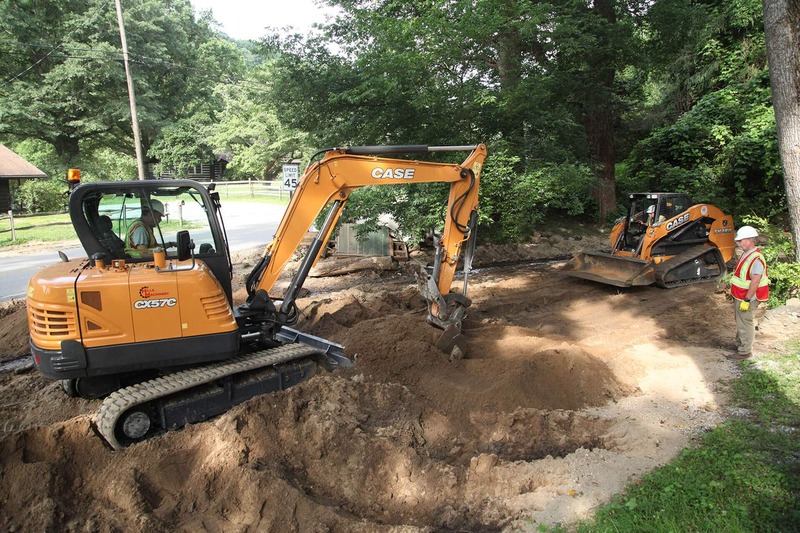 CASE Construction Equipment dealer Hills Machinery provided Team Rubicon with a compact track loader and excavator to assist in mudslide cleanup in Polk County, North Carolina in the wake of record rainfall. 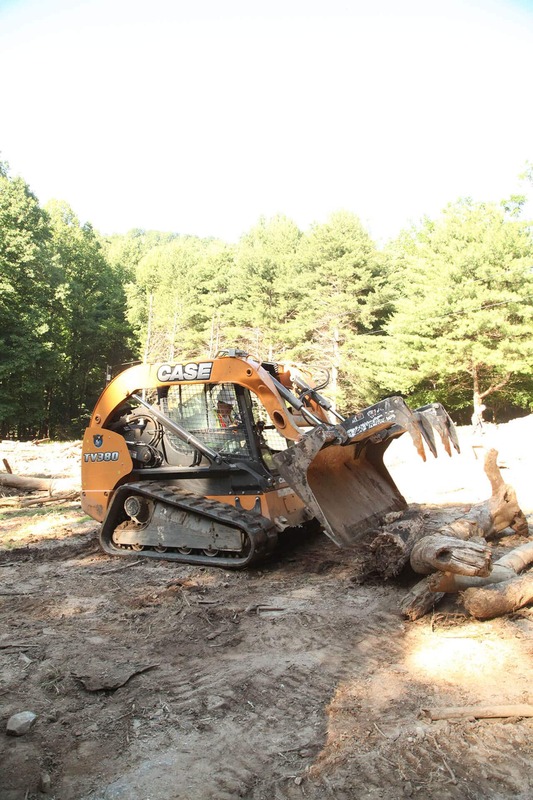 The work — part of Team Rubicon’s “Operation Mountain Laurel” — included re-routing a stream within its original banks after mudslides shifted its course, and clearing mud and debris from numerous properties.